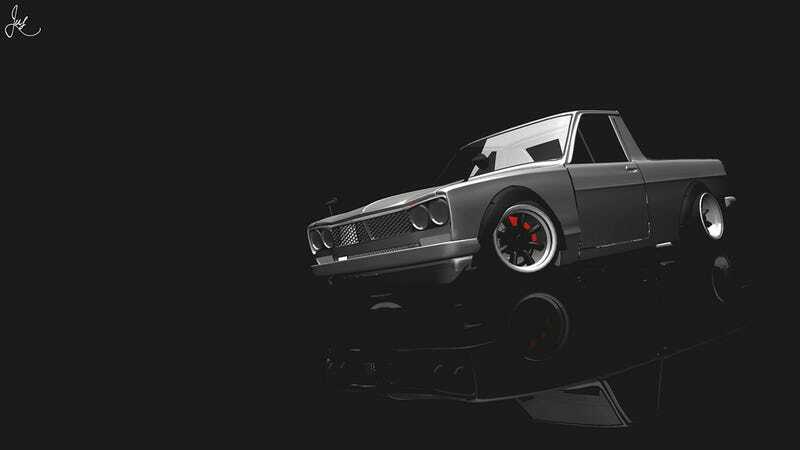 What happens when you mix a KPGC10 2000GT-R with a B110 Sunny ute bed? Yes, it’s got IRS. That’s the only rear suspension option! My most detailed engine build by far.